It takes more than attacking prowess and tactical acumen to reach the 2700 mark. 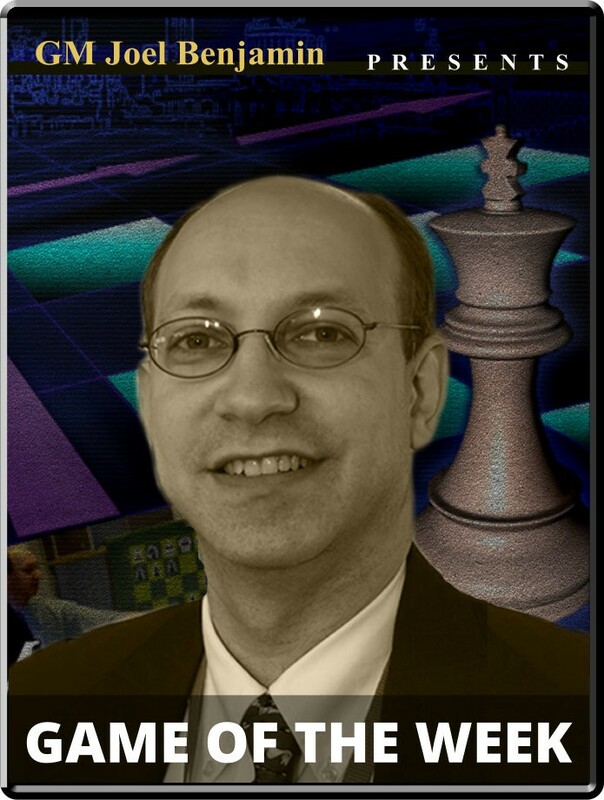 Endgame technique is an essential weapon in the grandmaster arsenal, and often wins need to be squeezed from endgames that are not clearly decided at the outset. In the game between Nikita Mairov and Ding Liren from the traditional Cappelle-la-Grande Open, the players played out a scenario that can be seen in any open tournament. The lower rated player tried to hang on for dear life in the endgame while the higher rated player patiently pursued every avenue to improve his position. How to exploit a long term advantage is just one of the lessons learned here. Another equally useful one is that when playing stronger opponents who we might be content to draw with, it is still a good idea to try to throw a few punches.